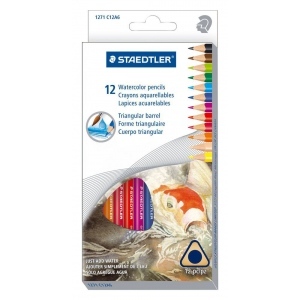 Smooth color-intensive watercolor pencils for fine art and craft use. * Can be used on watercolor paper and board. 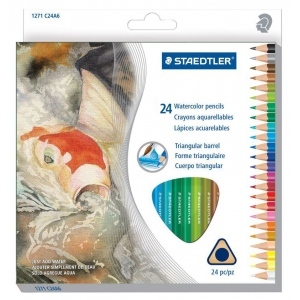 * Pencils are water-soluble; brush with water for smooth color washes.